Have your dog stay with us and improve his or her obedience skills! Your dog will NEVER stay locked in a kennel all day. 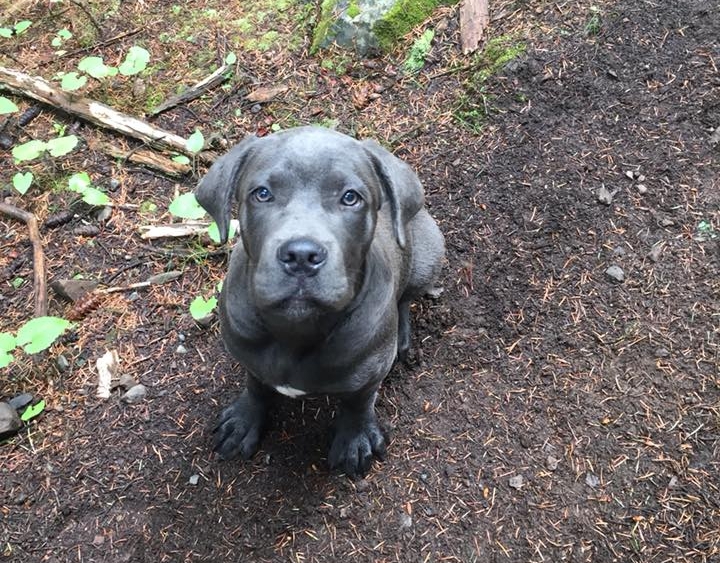 He or she becomes part of our pack and is incorporated into our regular days, taking part in our programs, health hikes, group walks, obedience classes and their personalized, private training! Take a look at all our programs to find which one is right for you! We are professional Dog Trainers and adventurers at heart! Making sure your dogs have good social experiences with other dogs while exercising and training is our mandate. That is what so many of our clients like about My Balanced Dog, your dog’s best interest is at our heart and we are all working towards canine good citizens! Every dog deserves to have a great social experience while burning off energy in their most natural environments! These hikes take place in Kamloops, BC! Because we work hard to have stable packs, we do not accept any drop-in dogs. We offer a 6-hike pass for $180.00 +GST. Sharing your life with a dog is a rewarding and fulfilling experience. 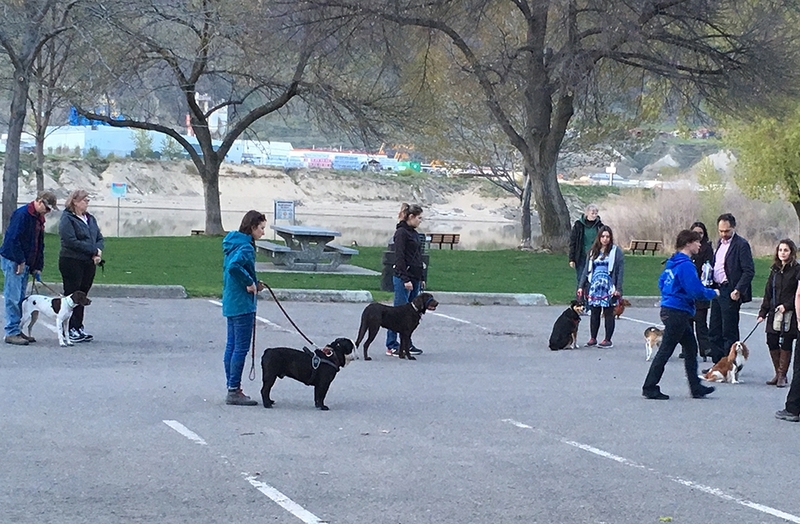 Get started off on the right paw with Puppy and Basic Obedience Training from My Balanced Dog in Kamloops. 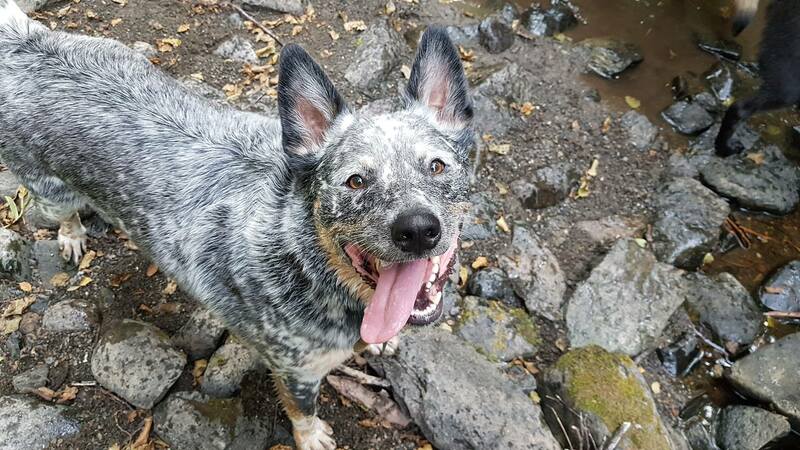 Our tried and tested techniques are results-oriented and ensure a solid foundation of trust between you and your companion. From correcting normal behaviours like barking, chewing and jumping, to advanced agility training and scent work, we have something for every dog and every owner. 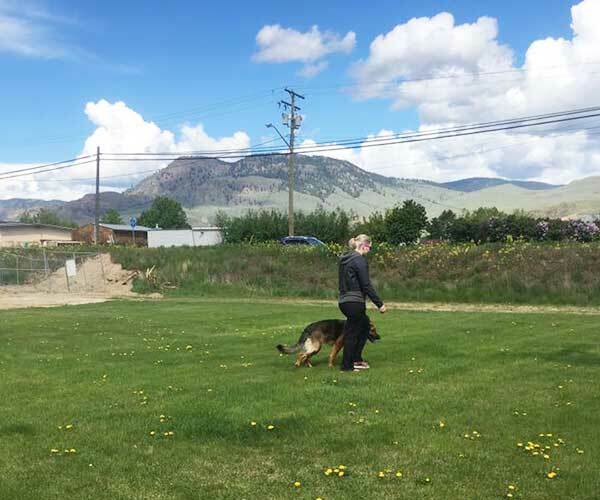 This training takes place in Kamloops, BC. This training cost varies dependant on your needs. Please call (778) 220-9051 for an estimate! In these classes, you will learn all the basic commands such as ‘sit’, ‘down’, ‘stay’, ‘leave it’ as well as controlled leash walking and more! All while having fun with your dog! These commands are important for the well-being of you and your canine’s relationship with one another. PLEASE NOTE: These classes are held in a high-distraction environment. If your dog is easily distracted please see our private class options. Basic Obedience registration for after this program is required and included in price. Comes with basic training plus mannered walk, threshold manners, crate training and some behaviour modification. Basic Obedience registration for after this program is required and included in the price. 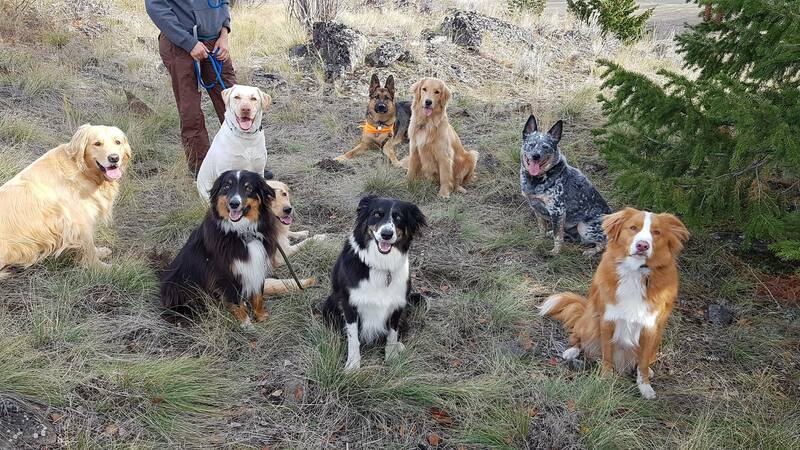 Private training is intended for those who cannot commit to the schedule or times for our other classes, for those who are seeking help with specific problems or for those who are not comfortable working in a group setting with their dog or puppy. Whatever your problem, we can help you find a solution and training technique that works for you and your furry companion! We have several trainers available to help and can meet with you at our facility or come to your home depending on what your need is. Please contact us to set up a time and place to meet. Costs vary on session length – please see below for more details! This program is used for basic foundation work. Because it’s only one session, it is not useful for any big behaviour changes or for a full foundations course. This program is used for small foundation work or leash manners. Because of the low sessions, it is not useful for any big behaviour changes or for a full foundations course. These sessions must be used within 2 months of first session. 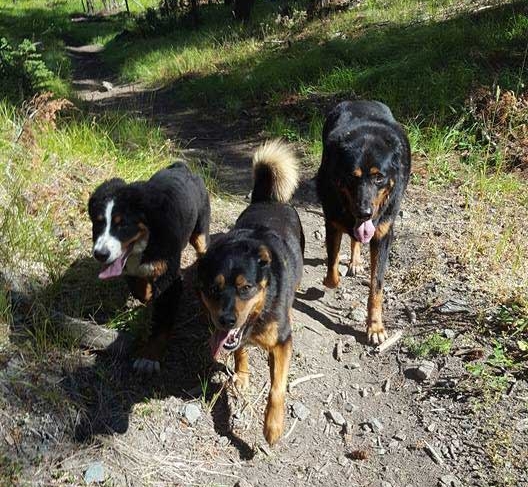 This program is one of our more popular programs, as you can really get some obedience foundation or more serious behaviour modification done such as leash reactivity or if you have several small behaviours that need to be looked after such as barking, counter surfing, etc. These sessions must be used within 3 months of the first session. This program is our largest and most cost-effective program. It is also our most sought after program. This can be used for a whole obedience foundation course along with some behaviours and all the proofing of behaviours you may need. These sessions must be used within 6 months of the first session. PLEASE CALL US TO REGISTER FOR A CLASS OR USE THE FORM TO SEND YOUR QUESTIONS, COMMENTS AND CONCERNS! One of our staff members will be in touch with you at the earliest possible convenience! © 2019 InfoTelMultimedia.ca - iNFOnews.ca - My Balanced Dog - All Rights Reserved. View our InfoTel.ca listing under Pet Washing and Grooming for Kamloops.